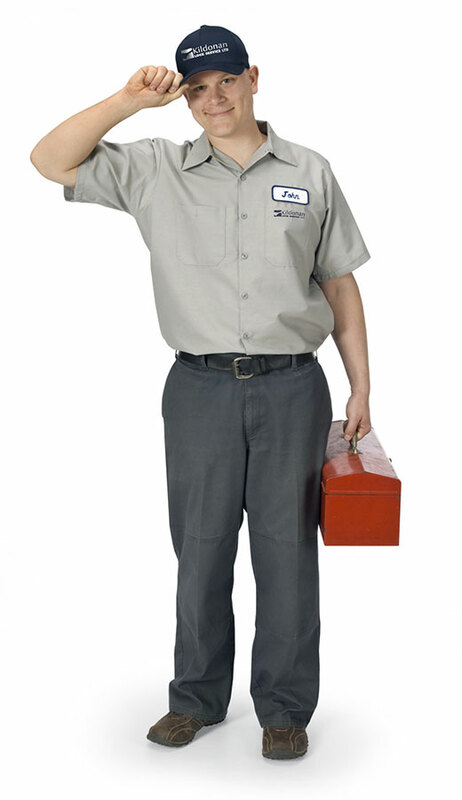 Tips and Advice from Your Winnipeg Locksmiths | Blog | Kildonan Lock Service Ltd.
It’s hard to believe, but the Winnipeg locksmiths at Kildonan Lock Service are going on 50 years of service to the community. Through our many years of helping customers with lockouts, high-security installations, and other services, we’ve amassed an enormous amount of locksmithing knowledge you simply won’t find anywhere else on the web. To keep your family or business safe and secure, we’d like to share some of the best tips and advice we’ve gathered over the years. If there’s a locksmithing-related topic you’d like us to cover in the future, or if you should ever require our services, please feel free to contact us at any time. Electronic vs Mechanical Deadbolts: Which One is Right for You? When it comes to the safety and security of your home, there’s no room for compromise. 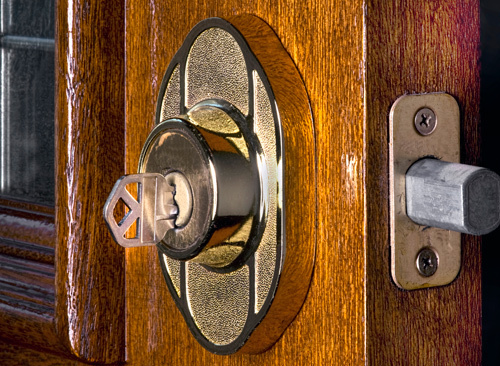 At Kildonan Lock Service, we offer only the finest services for professional locksmiths in Winnipeg. The security of your home should always be a priority. That’s why it’s important to know exactly what you need for your home security system. One question we often get is whether you should use electronic or mechanical deadbolt locks. While both have their pros and cons, the only real way to decide is based on your own personal security needs. Let our experts walk you through some of the ups and downs of both mechanical and electronic deadbolts. 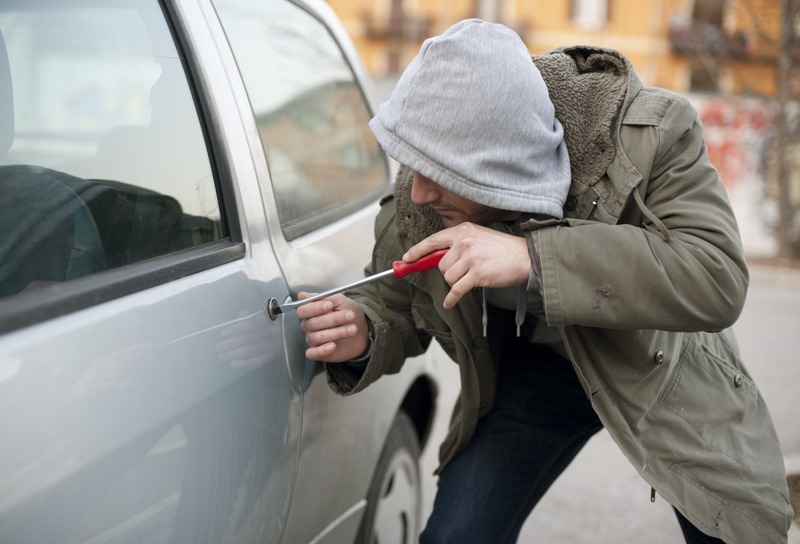 As a vehicle owner, security should be one of your primary concerns when it comes to the care of your car or truck. 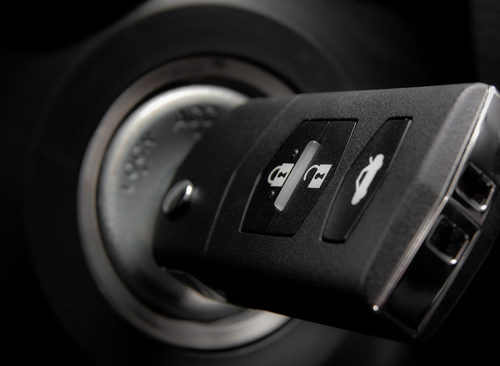 One of the most effective ways to increase this security is by using a transponder key to start up your vehicle. At Kildonan Lock Services, we specialize in the repair and replacement of transponder keys in Winnipeg and surrounding areas. Quality, functional locks are an important component of home and business security. When you doubt their ability to provide that security - perhaps because you have moved or because a lock simply doesn't work properly anymore - then you need the services of a certified locksmith in Winnipeg.